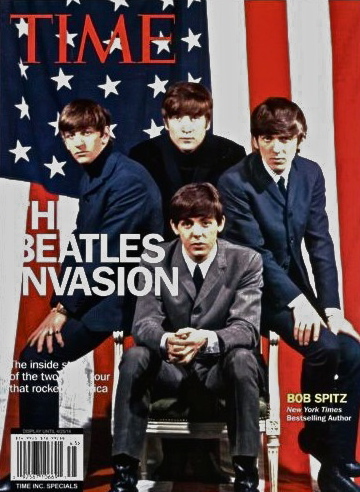 Marinucci also gives The Smithsonian and Grammy magazine The Beatles in America (which we mentioned here) an “A-“. 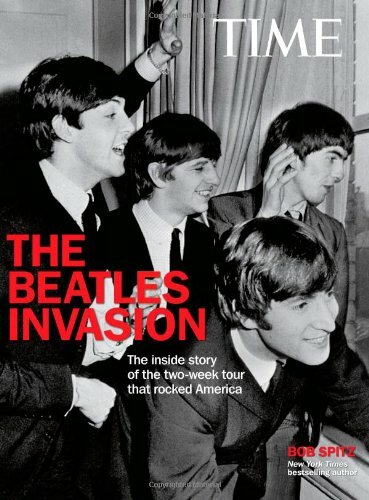 If you’d like to see more of The Beatles Invasion Amazon has a limited “Look Inside” feature where you can get a better idea of the contents. Despite the different cover the layout and content inside looks to be exactly the same. It is a great little book with terrific text and photos. 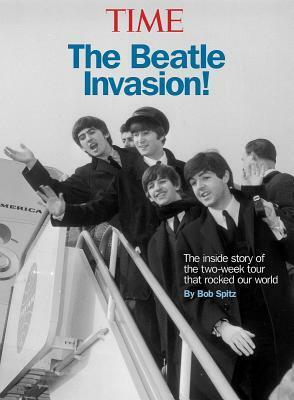 This entry was posted in Beatles, Beatles Books and tagged 1964, Beatles, Beatles Books, Time Magazine Beatles, US Invasion by beatlesblogger. Bookmark the permalink.